Learn about some of the most common careers in music and how musicians must learn to take on various roles to be successful in music. This lecture serves as the introduction to The Musical Core lecture series, textbook, and workbook created for the University of Nevada, Las Vegas. Becoming a professional musician often requires the ability to wear multiple hats. Discover the difference between the various musicians so that you can hone your craft and be a more effective performer, composer, educator, arranger, or theorist. 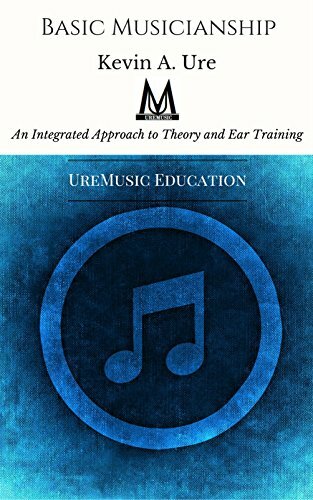 Learn to compose music, become more knowledgeable about music theory, and develop your ear using the techniques and concepts addressed in this video series.